11/29/16 – Children vs. Tobacco 2016: Who’s Winning? Despite efforts to create a tobacco-free generation, the tobacco industry continues to target adolescents and young adults. 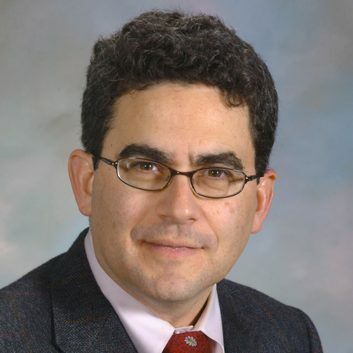 In this lecture, Jonathan Klein, associate executive director of the American Academy of Pediatrics and executive director of NCD Child, will describe usage and cessation trends associated with cigarettes and other tobacco products, as well emerging evidence on the health impact of electronic cigarettes. From smoke-free public housing and movies to raising the legal minimum sales age, he will discuss policy initiatives to promote reduction or elimination of youth initiation, protect children and other non-smokers from secondhand tobacco smoke exposure, and improve quit attempts. Lunch provided. Q&A to follow. This lecture is part of the 2016-2017 USC Global Health Lecture Series and hosted by the USC Institute for Global Health.